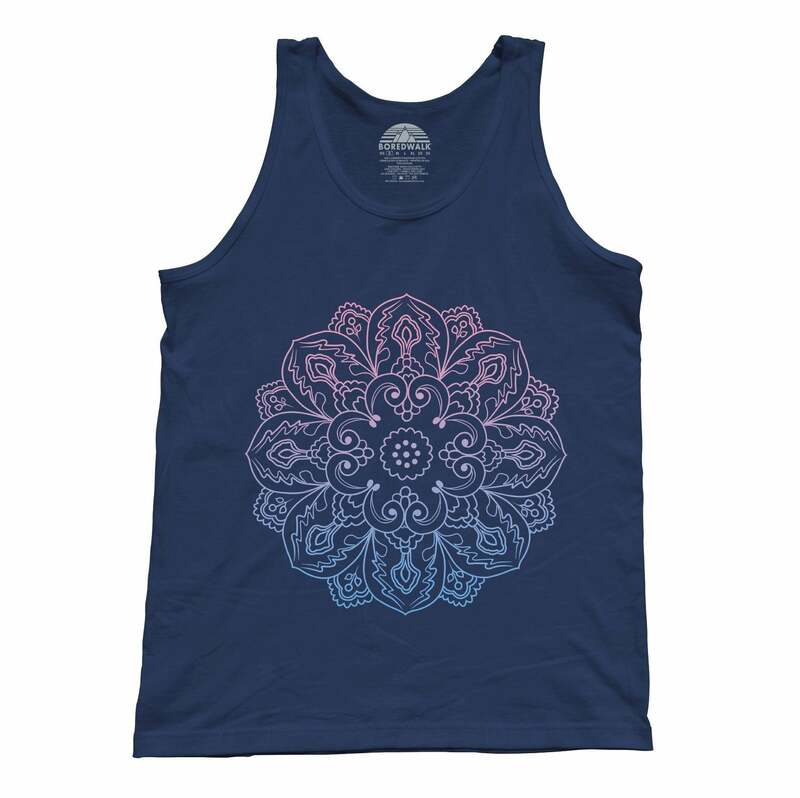 This mandala bear tank top is perfect for yoga enthusiasts, makes a great bear lover gift, and is a unique boho shirt that everyone is sure to appreciate. 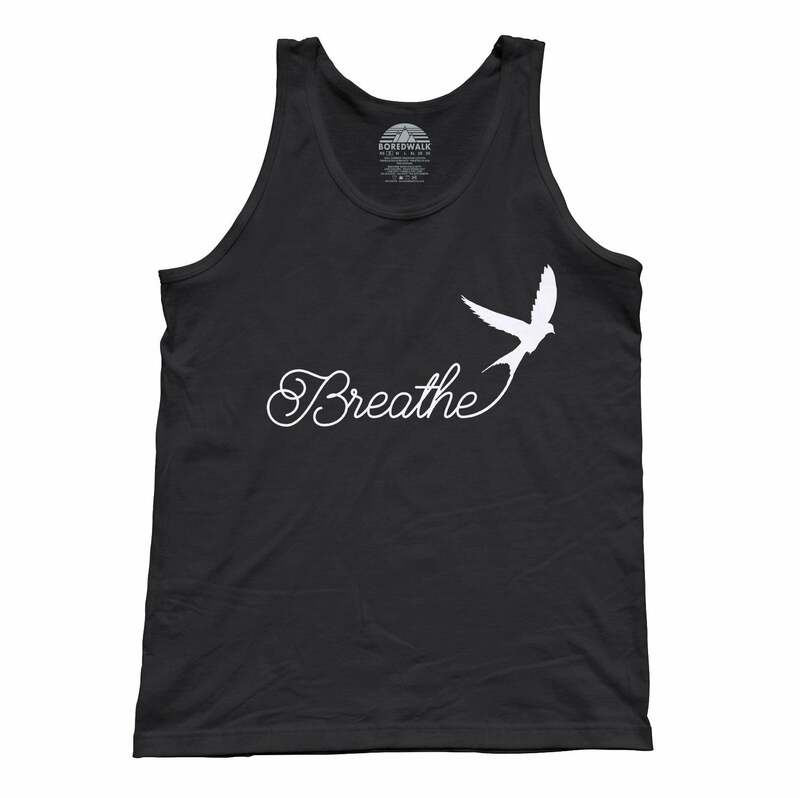 So, whether you're looking for a yoga shirt, mandala shirt, or a tank top to express your fondness for Buddhism, then this bear tank top is definitely for you! 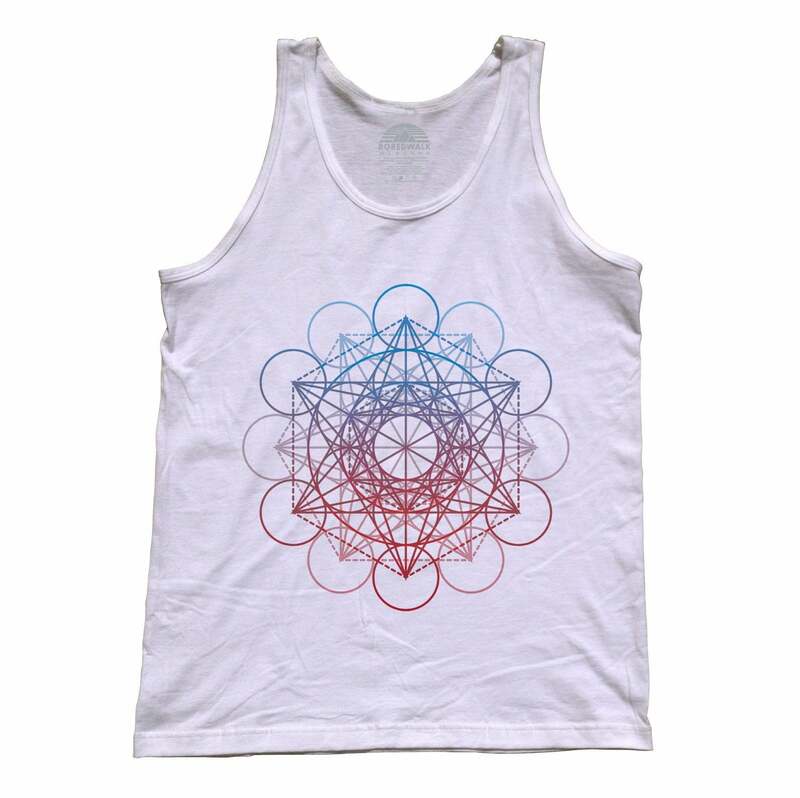 Our boho bear tank top features a mandala design perfect for your next meditation or yoga class!